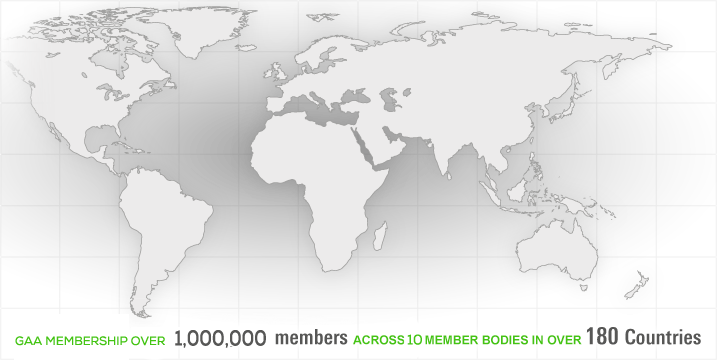 Working together to represent close to 1,000,000 members in over 180 countries around the globe. The Global Accounting Alliance is made up of 10 of the world's leading accounting institutes, brought together to promote quality services, share information and collaborate on important international issues. The Global Accounting Alliance has provided a response to the Consultation Paper issued by the Monitoring Group on “Strengthening the Governance and Oversight of the International Audit-Related Standard-Setting Boards in the Public Interest”. 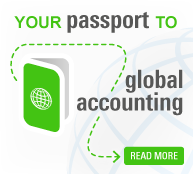 Visit “GAA Accounting”, an outline publication of articles relevant to the global accounting profession.